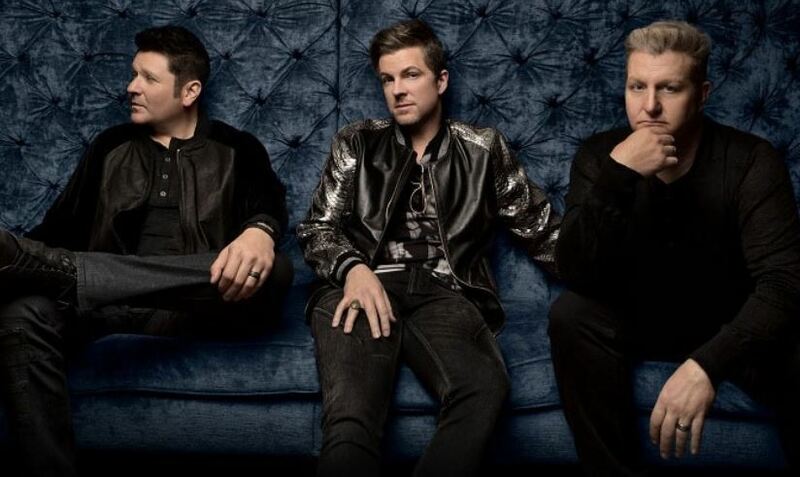 Hurry over to get tickets to see the Rascal Flatts: Back to Us Tour with Dan + Shay and Carly Pearce on Saturday, August 4, at 7:30 p.m. at Hollywood Casino Amphitheatre for as low as $30 (Retail $93). This is for reserved seating. See the seating chart and description for additional details.